Our Vision: We will be recognized nationally for its rigorous curriculum, academic excellence and extracurricular achievement. Strengthened by diversity, our district will foster partnerships of staff, families and the community to develop students’ educational, physical and social-emotional well-being. How would you like to be a part of the Ardmore High School Band? Have your parents to go online and register you today! this will be a wonderful way to make new friends and learn how to read music and play an instrument. So don't delay, moms, dads, guardians, sign them up today! 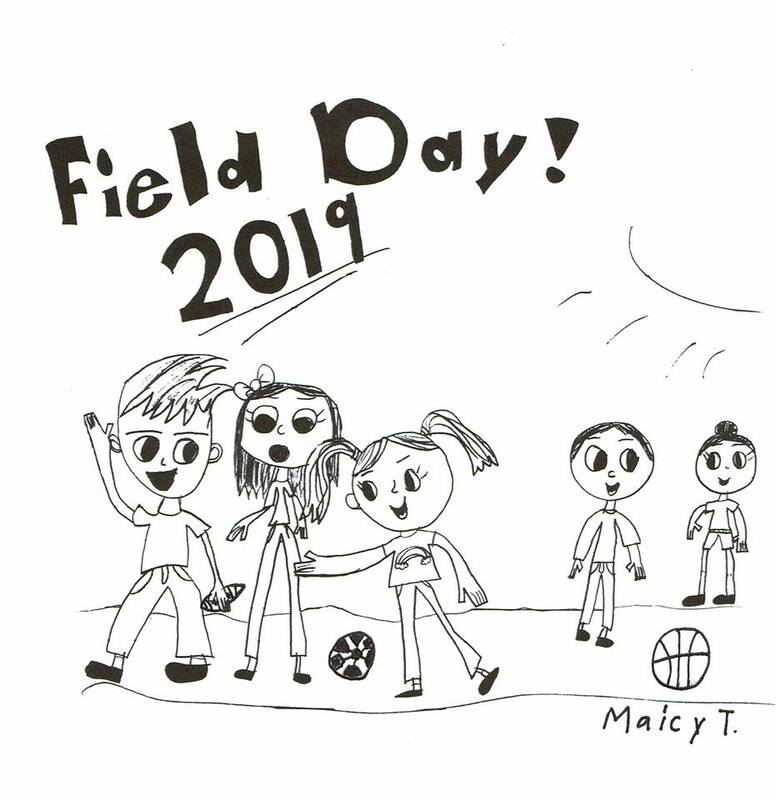 Our PTO had a contest for the students to draw a design for this year's Field Day T-Shirts. AND THE WINNER IS. . . Maicy out of Mrs. Rigsby's 2nd Grade. Congratulations Maicy! For the order form click on the PTO link at the top of our page. 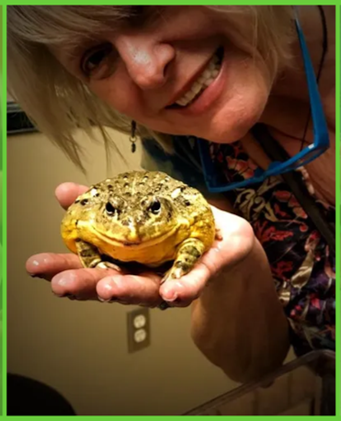 We’re so excited about this LIVE reptile show!! Admission will be $3. Pre-k - 2nd grade will be at the 12:00 show and 3rd - 5th grade will be at the 1:00 show. Each show will last 50 minutes!! Parents are welcome to come to watch the show with your kiddos. You’ll also pay the $3 admission fee. 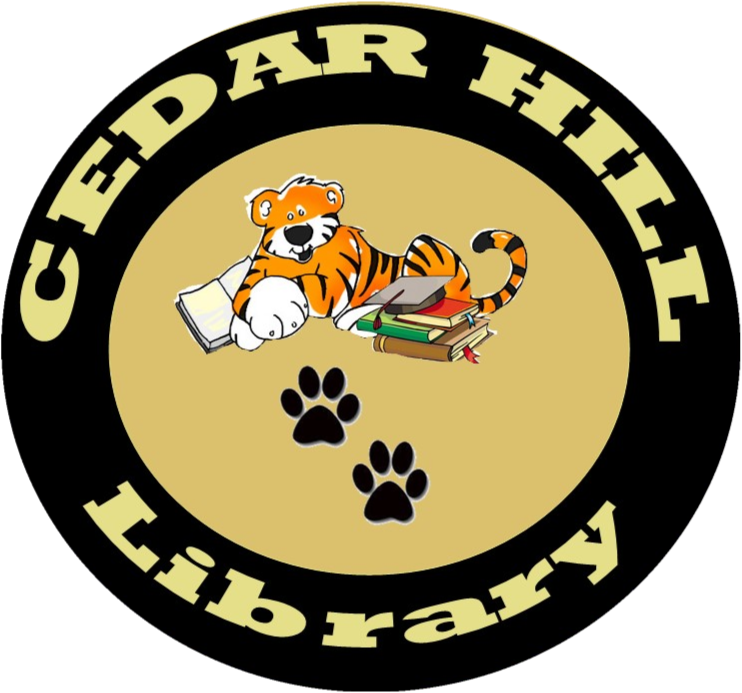 You’ll need to sign in through the front office and wait for your student outside their classrooms. Hope to ssssssee you sssssssoon!!! St. Jude's Children's Hospital is searching for cures to defeat childhood cancer. Not only are they seeking cures by research but saving lives on a daily basis. St. Jude's Hospital does not charge the parents/guardians for treatments. All treatments and equipment are paid for by donations. This is one reason why we love and honor this fundraiser. It is enough to have to go through somewhat unbearable pain, but to have to pay for all expense in the hospital is really bad. So encourage your children to take this opportunity to help others less fortunate and it will help with their math skills as well. Limestone County Schools have been invited to share with you many training opportunities this summer. Some of you are raising your grandchildren, nieces, nephews, etc. If you click on the photo above it will take you to a document loaded with opportunities for you. You may contact Mrs. Kristin Bates if you have any questions.